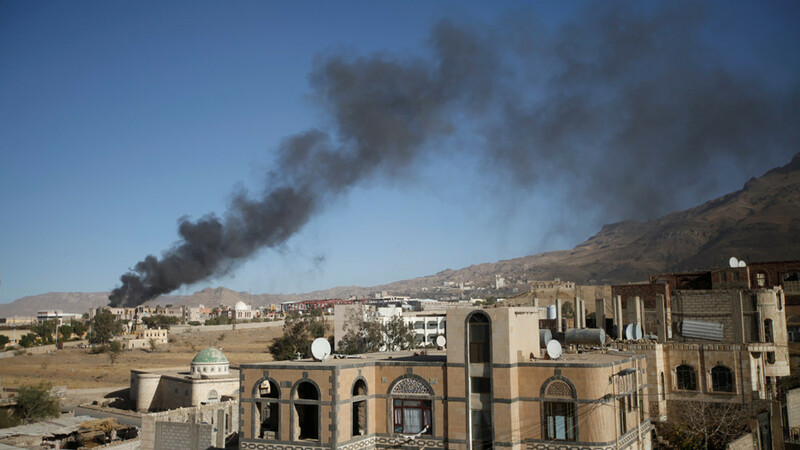 Three years since the start of Saudi Arabia’s bombing of Yemen we speak to UNICEF’s Regional Director Middle East and North Africa, Geert Cappelaere. Professor Julian Stallabrass of London’s renowned Courtauld Institute talks to us about the neoliberal marketization of education that is pushing British universities to the brink. Plus, we speak to the pirate radio DJ played by Philip Seymour Hoffman in the Boat that Rocked about breaking the law to circumvent multibillion-dollar record company control and state-mandated BBC censorship!